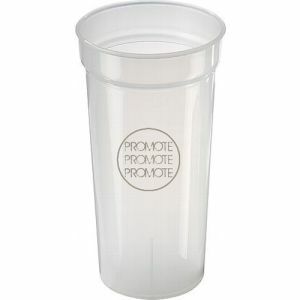 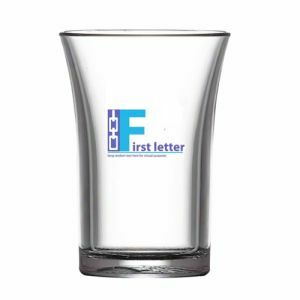 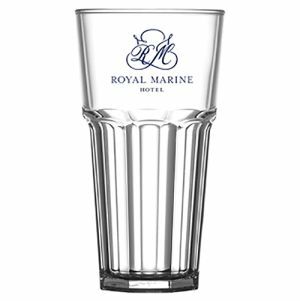 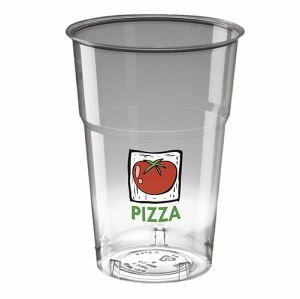 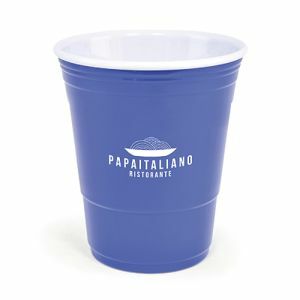 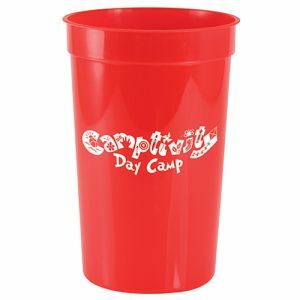 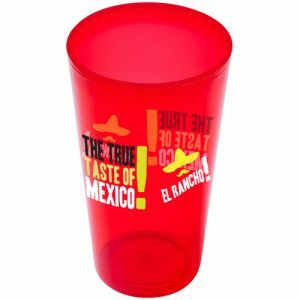 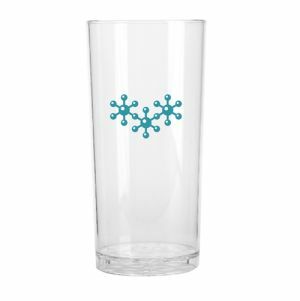 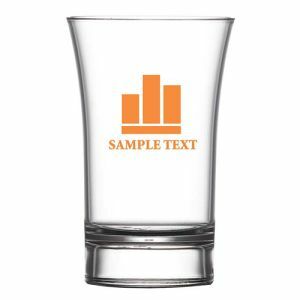 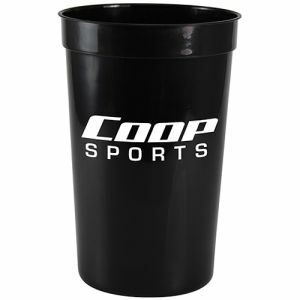 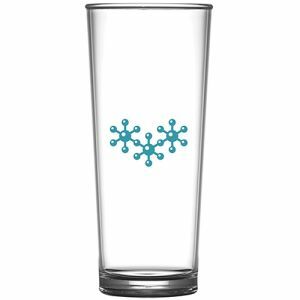 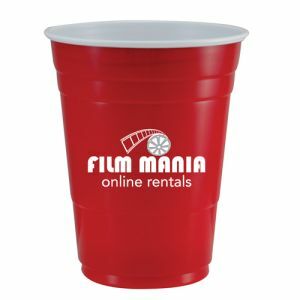 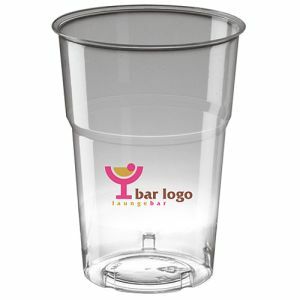 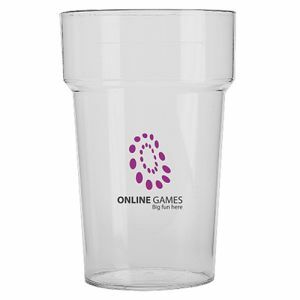 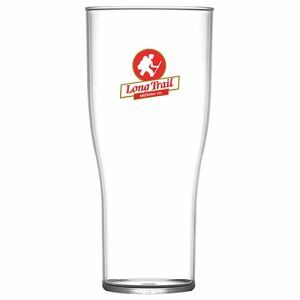 Branded cups are must-have essentials for any event, exhibition or workplace. 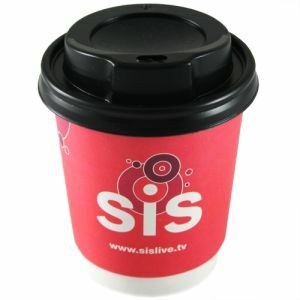 Whether you’re running exhibition stalls, coffee shops, staff parties or sporting events, refreshments are pivotal. 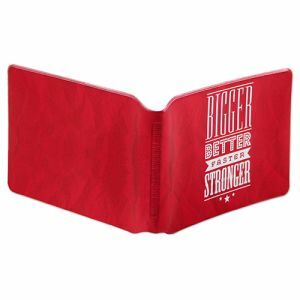 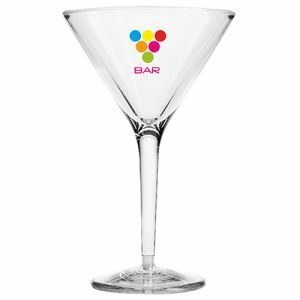 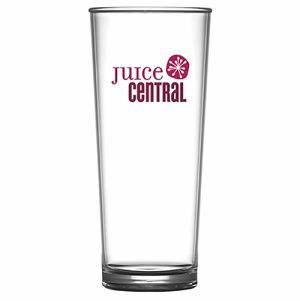 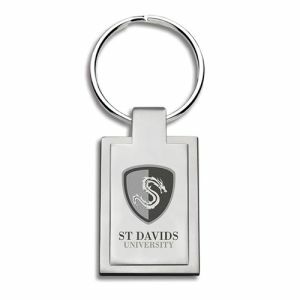 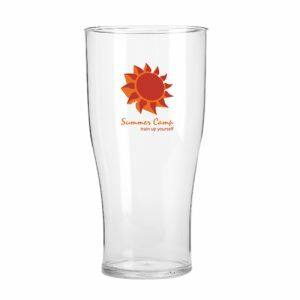 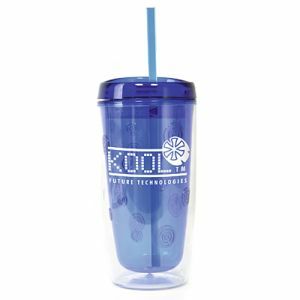 Keep your clients hydrated and instantly secure brand exposure on arrival when you offer them a drink. 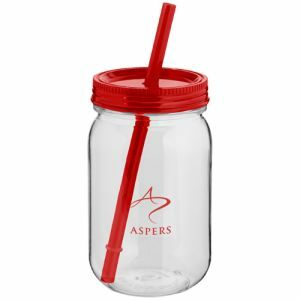 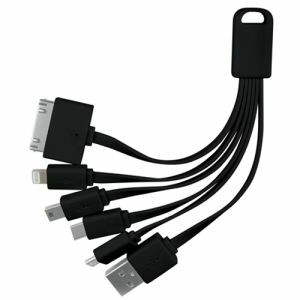 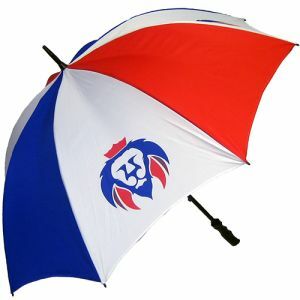 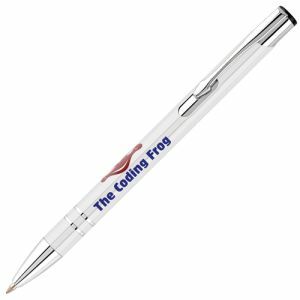 Perfect for businesses with reception or welcome areas, but also corporate events. 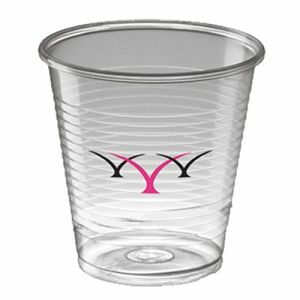 If yours is the stand where drinks are being offered, then attendees, and potential customers, are more likely to gravitate toward you than the competition. 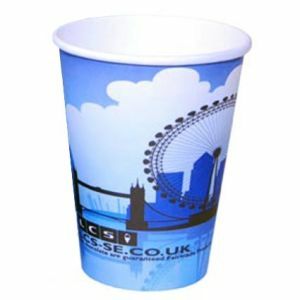 Branded paper cups and printed plastic cups are perfect for busy venues as they won’t shatter like glass or porcelain if dropped. 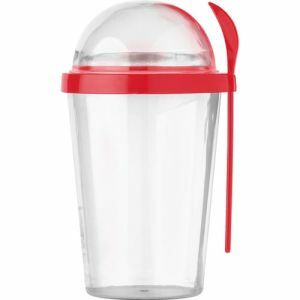 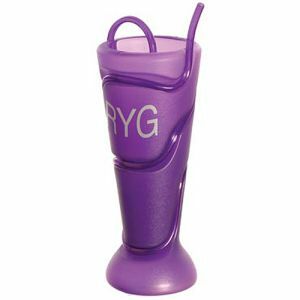 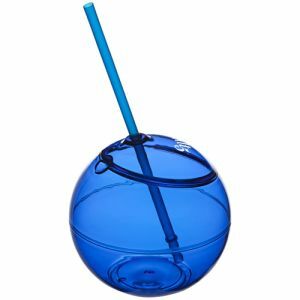 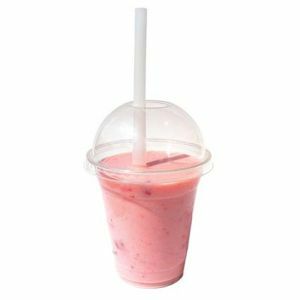 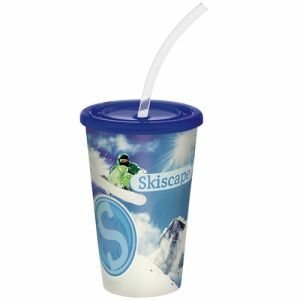 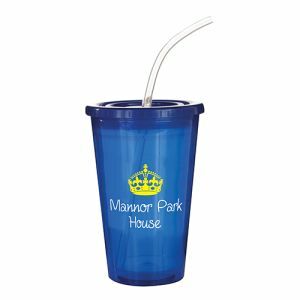 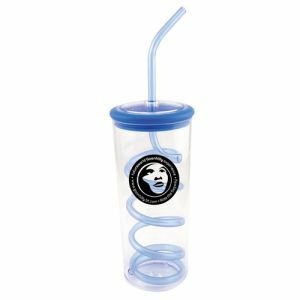 There are different styles for hot or cold drinks and some promotional cups even come with lids or straws to suit your event requirements. 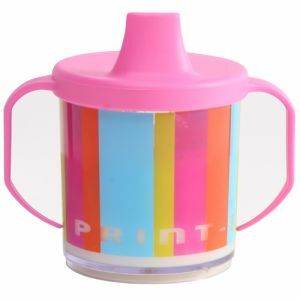 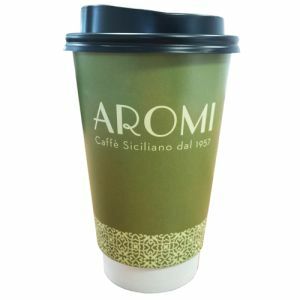 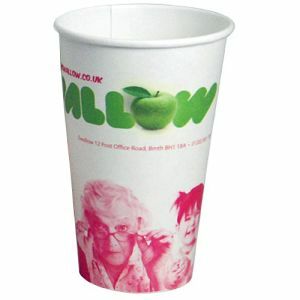 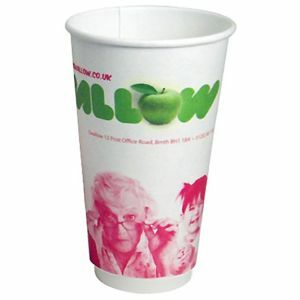 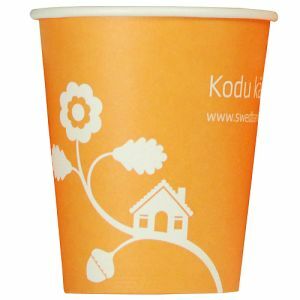 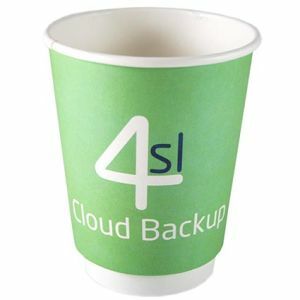 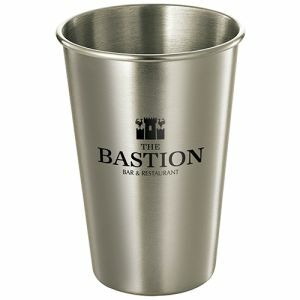 Printed Paper Cups and Personalised Plastic Cups can take on a host of sizes and styles all to suit the individual need. 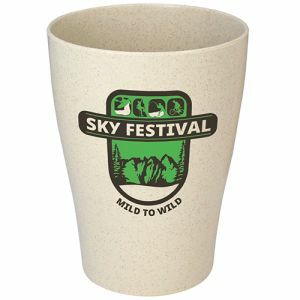 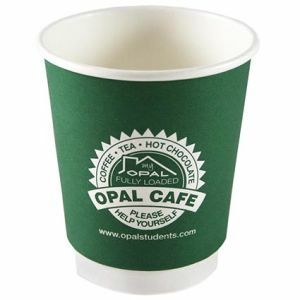 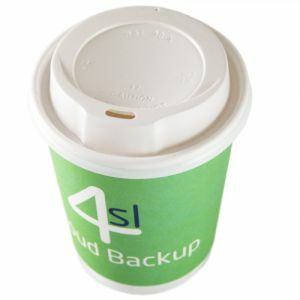 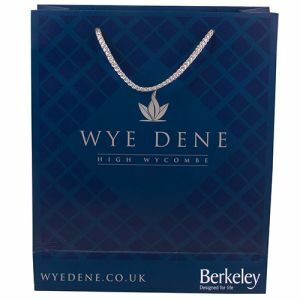 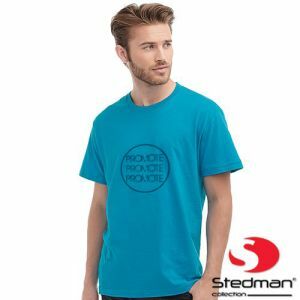 A great way to highlight a brand be it at the disposable need of a branded coffee take out paper cup or a custom printed beaker with a lid and straw that can be re used over and over with your brand in view each time.